respected sir, I would like say that I applied class 12 before 5 years but I didn’t follow exams .So could I apply again. please intimate – last date for submission of application? 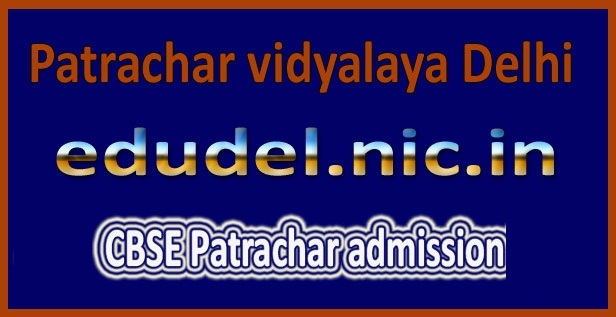 How to re get admission in 12th class at ptarachar vidyalay ?